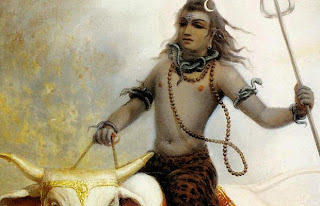 Siva Ratri Celebrations This Sunday! ~ The Toronto Hare Krishna Temple! Siva Ratri Celebrations This Sunday! Siva Ratri literally translates as “the Night of Lord Siva.” Lord Siva is described as “the greatest Vaishnava (devotee of Lord Krishna)"; as such, this week's Sunday Feast will be dedicated to honouring Lord Siva. *Please note that the actual day of Siva Ratri was on Wednesday, February 14, but the festival will be celebrated at the temple on Sunday, February 18.